A recent report from Relias Media paints a rosy picture for ASC growth: procedure volume is expected to climb 16 percent over the next 7 years, and revenues are expected to grow to $40 billion next year — up from $36 billion last year. For the individual ASC or ASC enterprise organization, being a part of that growth curve doesn’t happen by itself. It takes business savvy, clinical mastery, and detailed supply chain management, among other things. By far one of the most reliable indicators of profitability for ASCs is what kind of control they have over their scheduling process. Time is always money, but the saying is especially relevant for ASCs. Getting patients in and out of surgery as efficiently as possible has direct implications for the bottom line. To keep everyone on target and provide high-quality care, here’s how to work smarter — not harder — to keep your center running at a profitable pace. Surgeons are people too, and like all of us, some are better at time management than others. “In my view, time management is one of the single most important things for ASCs,” says Larry Teuber, MD, chief medical officer and president of Medical Facilities Corporation in a Becker’s ASC story. Teuber, who’s also the founder and physician executive of Black Hills Surgery Center, is always looking at what it costs to perform operations. According to Teuber, surgical start times, turnover times and surgeon tardiness are some of the biggest drains on a center’s profitability. Adjusting surgery schedules to accommodate the time management habits of individual surgeons is a must. If a surgeon is chronically late getting started in the morning, move back their start times. It may mean a few tough conversations among surgeons, their partners, and staff, but it’s well worth the necessary schedule adjustment. Block scheduling is both a blessing and a curse. While akin to having a restaurant reservation where the surgeon shows up, everyone is expecting him or her, and everything is ready, it can be a bit cumbersome. Some ASC management platforms direct you to an administration screen to create block schedules via tables. Others lack the ability to set recurrence (this block at this time each day) automatically, which can be a painful process to create and release blocks. 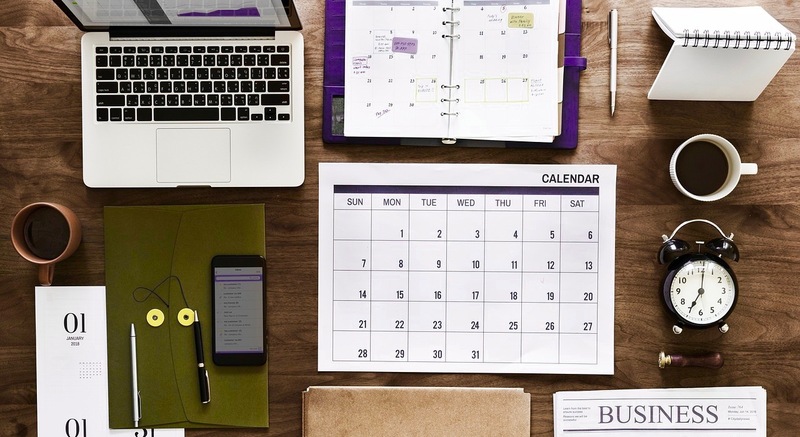 Look for block scheduling that can be created on the same screen as scheduling, which allows staff to see calendars and manage blocks without having to leave the screen. In addition, the block scheduling function should offer the ability to set blocks to either a provider or a provider group for maximum usage. Ideally, if a block goes unused, your system will allow for automatic release of the specified time. Incorporating patient information that could impact scheduling directly into the process saves a lot of time. For example, if a patient is diabetic, or has a latex allergy, it’s important to know in order to reorganize the schedule to meet that patient’s needs. A scheduling system that allows for setting custom icons next to the patient’s name in the schedule sure beats having to research the medical chart to get the information. These kinds of customized questions can be used for nonclinical items as well: another icon could be set, for example, to indicate a patient needs to be reminded to stop taking their blood thinner days before the surgery. Getting paid on time starts with scheduling. Automating parts of the scheduling to the claim coding process, using activity codes, allows a scheduler to set a surgery based on a description. Instead of having to pick the Current Procedural Terminology code at the time of scheduling, some management platforms have intelligence built in. By the time the patient is through the surgery, the claim coding system automatically picks the correct CPT code. While automation has streamlined much of scheduling, those on the front lines must have a “see it and do something about it” attitude. There’s no amount of technology that beats the right blend of tact, initiative and friendly demeanor of an expert scheduler. For example, if there’s an unusual drop off in cases, the center needs to find out why — is this permanent, or is the surgeon on vacation? Make new hires with care and keep them happy. When every second counts, keeping every OR running at peak efficiency is a bit of art and science. To get a handle on costs, and run your surgery center at peak efficiency, it helps to have an ASC management system that makes your job easier. ASC scheduling is a breeze with the Simplify ASC management platform. The system’s robust activity layer makes it easy to schedule multiple activities and procedures on a single case. Move, organize and rearrange cases on the schedule with minimal clicks. Mark appointments as “Pending” for later release or confirmation. Avoid double-booking rooms and resources with automated conflict checking. With a single click, Simplify links to the patient’s main chart or case without switching in and out of another software module. The scheduling screen maintains a footer at the bottom of the screen to always indicate the patient currently selected. From there, it’s easy to see patient information to make phone calls, gain access to their chart or case, print out wristbands, and much more. Discover more about our scheduling module, and learn what it’s like to love the way you work.